Lydia Nabawanuka aka Lydia Jazmine is on cloud 9 after getting a new manager. The 'Ojja Kunzita' singer who was formerly being managed by producer Bushingtone, is off to UK with her new manager Robert Kampala who says that she needs this break after a tight schedule. The two time Coke Studio star is now being managed by Salama road based R.K Records, owned by new socialite Robert Kampala and their first project has been to shoot the 'Ojja Kunzita' video song that was produced by the late Dans Ku Mapesa. 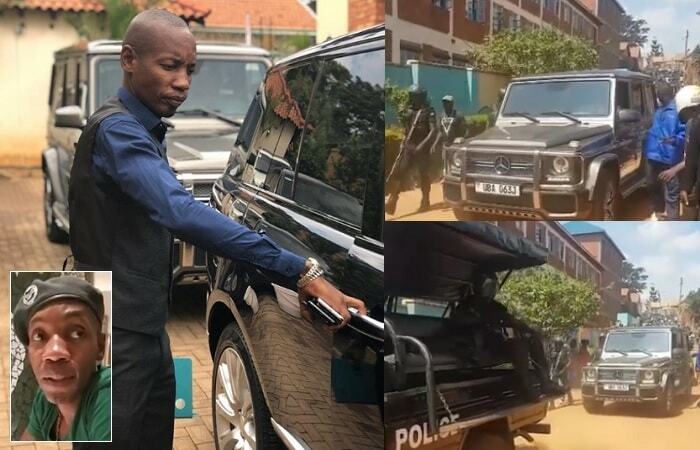 It is said that Robert Kampala has some bit of money and hopes to overshadow all the loaded socialites, but we will be watching that space anyway. As opposed to giving out his money, Robert Kampala will be dealing in buying and selling cars, real estate and managing artists, Lydia Jazmine is one of them. 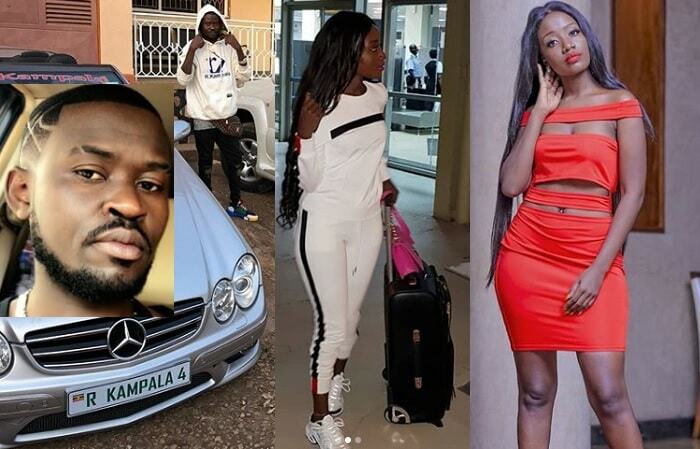 It is a common practice that most female artists are being managed by their significant others, but Robert Kampala was quick to put the record straight saying that he is a married man with children so the working relationship between him and the female singer is strictly business. Lydia Jazmine is confident that under the new management she could easily realize her dream of being the best female artist in the country, she is behind songs like; You and Me which she did with Daddy Andrew, 'Same Way' which she did with Geosteady, 'Cherie', 'Drum', 'Masuuka', 'Nkubanja', 'Guno Omukwano', Omuntu and Tukumbe among others. Lydia Jazmine is born from a family of five and hails from Jinja where she lived during her tender years before relocating to Kampala. Jazmine has been doing music since she was in nursery, but started professional music in the year 2013 and a year later, Bushingtone took over with the management of her music career up to a few weeks back.